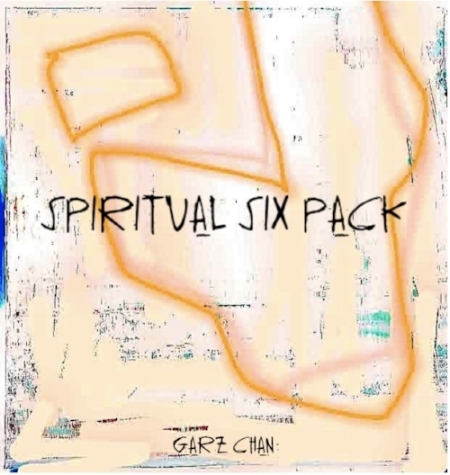 Getting a spiritual six pack is the same as getting a physical six pack. Some people ask "how long will it take?" Well, if you work out once, will you get strong abs? No. If you work out only when you are down and out, will you get strong abs? No. If you work out, say, once a month, will you get strong abs? No. What if you consistently worked out to achieve the abs you wanted and got the abs you wanted, then stopped working out for a few months? What would happen? 1 ice cream won't make you fat. 1hr of exercise won't make you fit. 1 session won’t cure you. The only way to achieve the results you want with anything in life, is consistency. Whether it be physical, mental, emotional, psychic or spiritual. If you want a spiritual six pack, stay consistent.